Wizkid on her forthcoming EP. 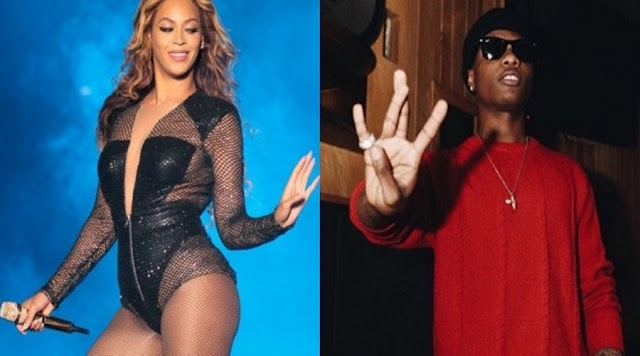 It is being reported that the Queen of R&B has invited the Star Boy to collaborate on one of the constituent tracks of the EP, titled Yonce Riddim. This development is a major international feat for Wizzy, who seems to be highly sought-after in the global music circle. See the track list of the EP below.